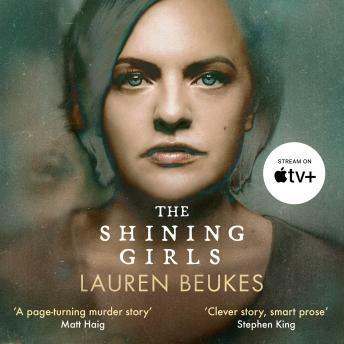 The jaw-dropping, page-turning, critically-acclaimed book of the year: a serial-killer thriller unlike any other from the award-winning Lauren Beukes. 'GONE GIRL has not exactly gone. But THE SHINING GIRLS have arrived' (The Times). "It's not my fault. It's yours. You shouldn't shine. You shouldn't make me do this." Kirby is lucky she survived the attack. She is sure there were other victims were less fortunate, but the evidence she finds is ... impossible.